Locals and visitors have the choice of an exquisite experience at the gourmet restaurant or an authentic one at the village inn - either way, they will not only discover the varied scenery but also the diverse cuisine of this inspiring high-Alpine valley. Overview of all restaurants and bars in Engadin St. Moritz. 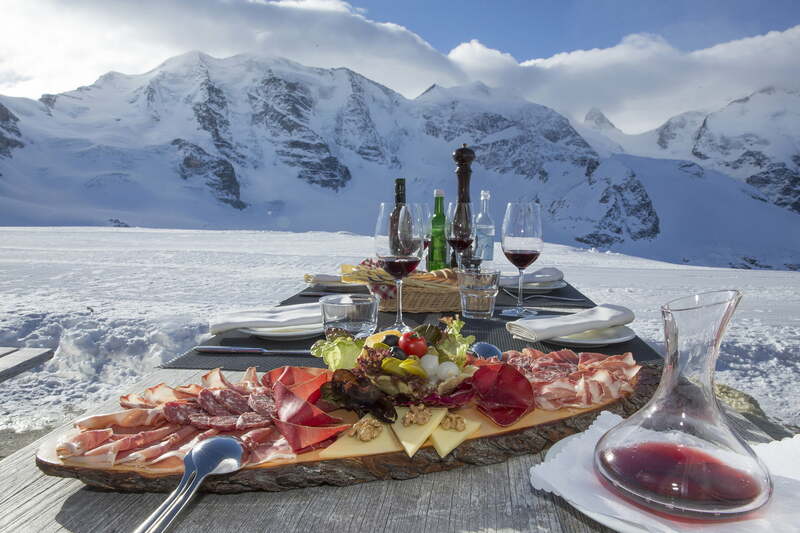 Capuns, Maluns, Pizzoccheri: may we invite you on a culinary journey through the Engadin? At the height of culinary prowess: all the Mountain and excursion restaurants in the Engadin San Moritz region at a glance.